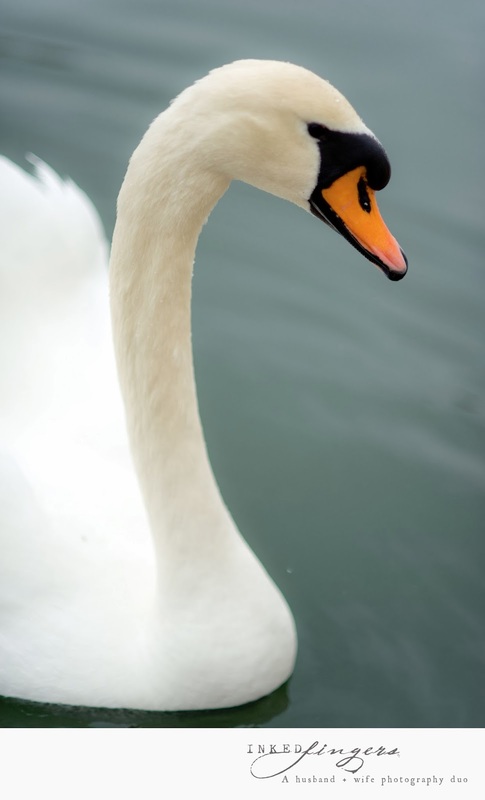 It is the star to every wandering bark. Cupid's arrow has official hit the Inked Fingers blog. 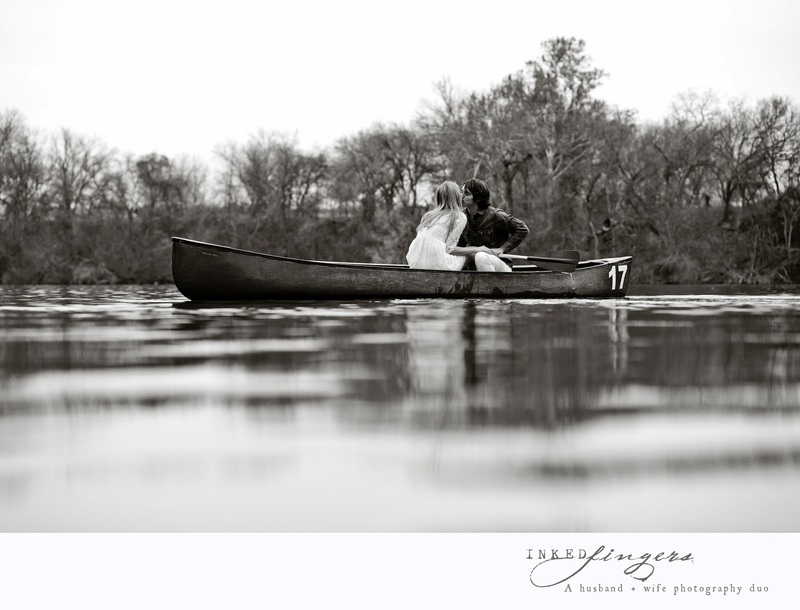 This month we're featuring the lovely Ali + Aric. 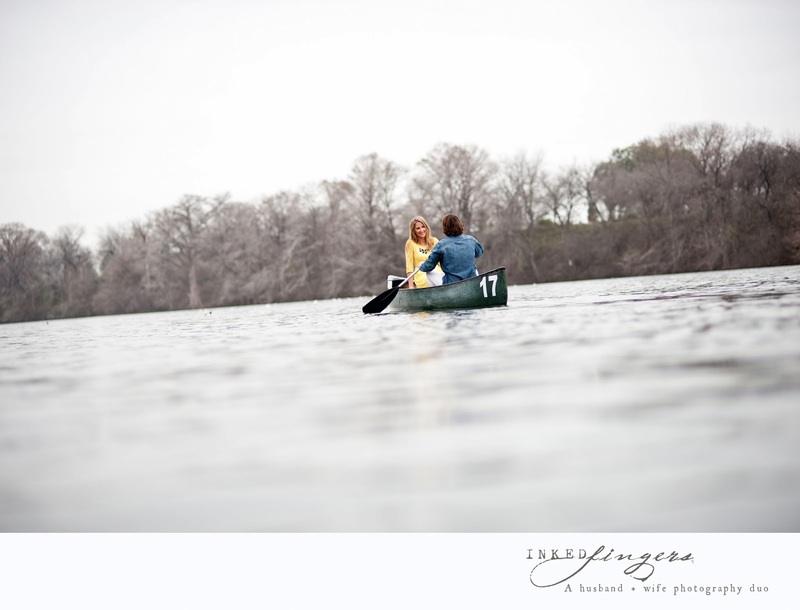 Captured around Lady Bird Lake, this couple will steal your heart.